and good burning technique is key – you’ll be warmer, save on firewood, and have a smoke-free fire! Our fire master Dave Pullen has put together 6 videos to help you fine-tune your technique. Upgrade your smoke-free burning technique by following our step by step guide here. 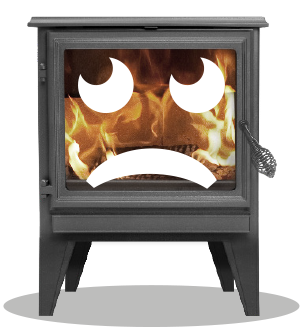 What wood burners are compliant in my area? 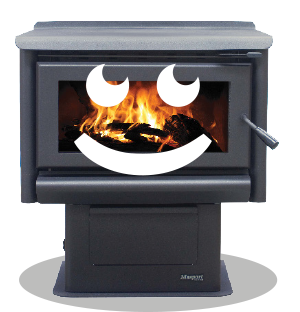 For the best firewood we recommend finding a Trusted Good Wood Merchant near you.